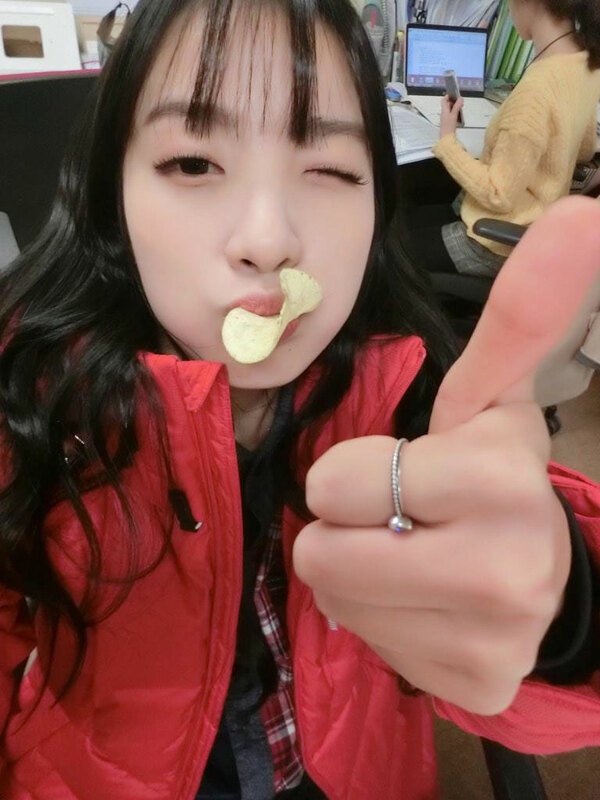 Rainbow’s Jisook joins the honey butter chip craze. 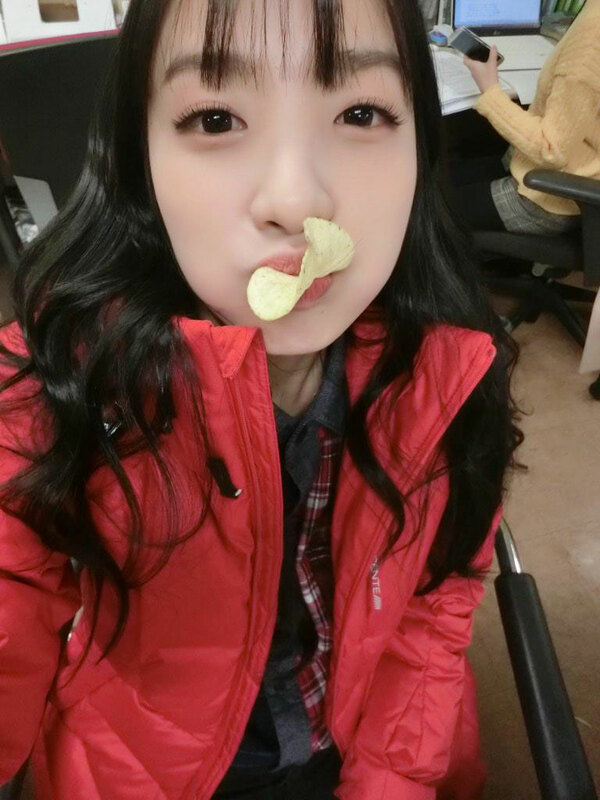 Pictures from her Twitter (cr). This entry was posted in Pictorial and tagged Rainbow on December 10, 2014 by Hotkpop.